Opportunity for family &/or friends to live next to each other. 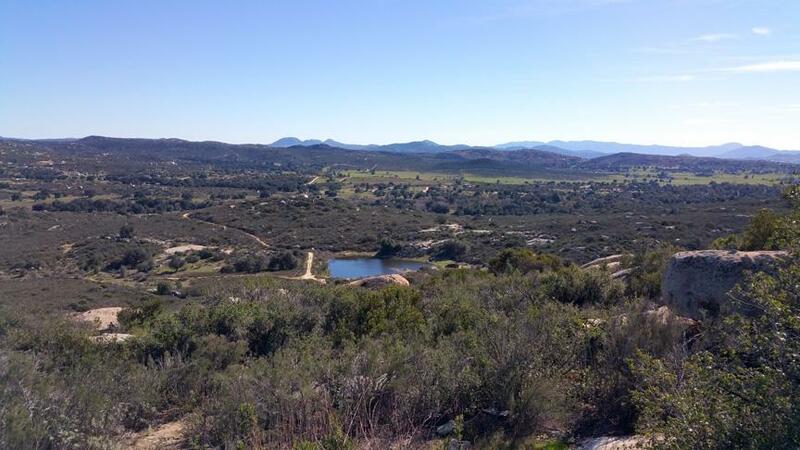 Or keep these parcels together to create your own 132 acre private ranch. 4 legal parcels bundled together to expedite sale. 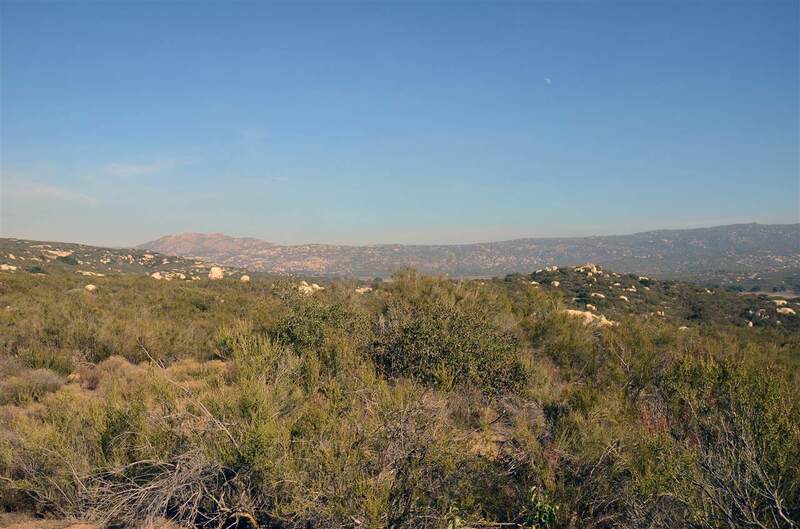 Consists of a 23 ac., a 28 ac., and two separate 40 acre parcels-they are separate legal parcels. Build on each parcel. Electricity & phone are very close. Large pond on the 28 acre parcel. Owner will carry with approved credit. APNs 653-020-09, 10, 11& 12 sold together! Listing provided courtesy of Robert Smith Realty. Listing information © 2019 San Diego MLS, Inc.